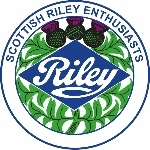 The Association of Riley Clubs is a link for 14 world-wide Riley clubs and tries to coordinate activities and matters of mutual interest. The Riley Register founded in June 1954 to keep owners of Coventry (pre 1939) Rileys in touch with each other and to help them maintain them in good order. 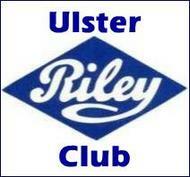 The Riley Motor Club is the second oldest one make car club in the world founded in 1925 with over 1200 members world-wide. For the Riley RM series 1945-1955. 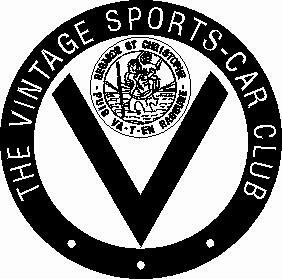 The Inter Register website - The Inter-Register Club is an association of one-marque car clubs for pre-war cars. Its sole purpose is to run a series of events each year to exercise those cars (and their owners). Back in the fifties most single marque clubs realised that they could not raise enough interest within their own clubs to make events like rallies viable and were too small to warrant affiliation to the Motor Sports Association (MSA). This precluded them from legally running competitive events on public roads. To overcome this problem a number of them got together and formed the Inter-Register Club (IRC) which is affiliated to the MSA and permitted to run events on the public roads. There was a French RM site but the link now gone! anyone know where? 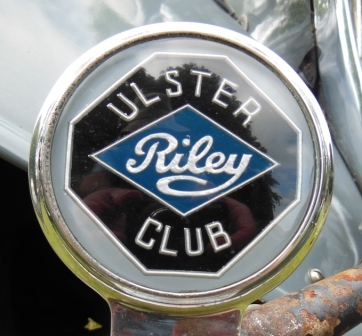 No dedicated Riley club but the club that a number of the Cape Town Riley fraternity belong to is the Crankhandle Club. They are run under the general banner of SAVVA - South African Vintage & veteran Association. Follow the "Links" tab on the website to see their Instructions and manuals website https://sites.google.com/site/historianrileyccnz/ for very a interesting library of books etc.